Two classic JRPGs from the ’90s are being remastered and brought to the Nintendo Switch. 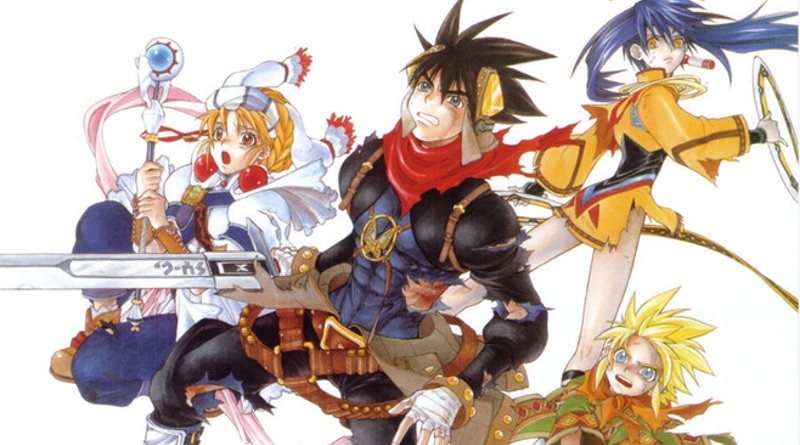 Grandia + Grandia II HD Remaster bundle will arrive sometime this winter. The original game originally released for the Sega Saturn and PlayStation. The sequel came to the Dreamcast and PlayStation 2. The second remaster is already on Steam and the first one will come soon to PC as well. Switch gets them bundled, although it’s unclear if they will be available only digitally or perhaps see a retail release as well. We look forward to checking them out when they arrive on the Switch. They were known for a stellar combat system and beautiful music and it’s been a long time since we’ve played them. This is a very nice surprise indeed!